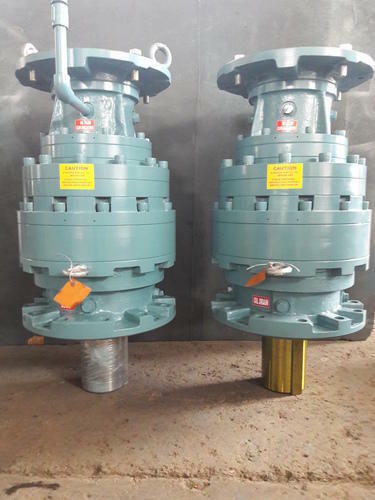 Our product range includes a wide range of crane duty gear box for hoist application, helical spare gears and planetary gear box. 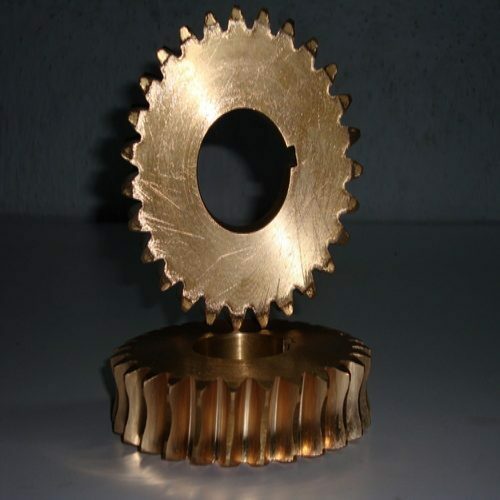 We are one of the most leading manufacturers of Crane Duty Gears. These gears are manufactured by our skilled professionals. These are manufactured by using high-quality raw materials. These are highly appreciated by our valuable clients. 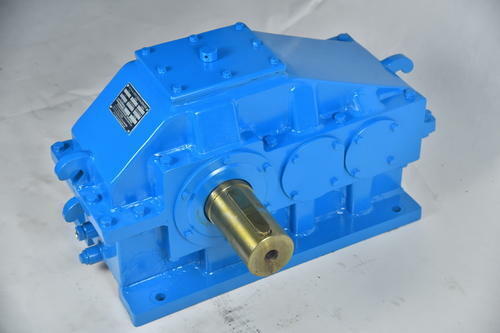 Loose Gears as per customers drawings can be manufactured Helical Spare Gears according to the customer's schedules. Helical Gears, Worm and worm wheels, Sprockets can be manufactured from various grades of raw materials with all supporting documents for raw materials and dimensional inspection reports. Looking for “Helical Spare & Crane Duty Gears”?